Testing: MTR’s | Non Destriuctive (PMI) | Q.C. 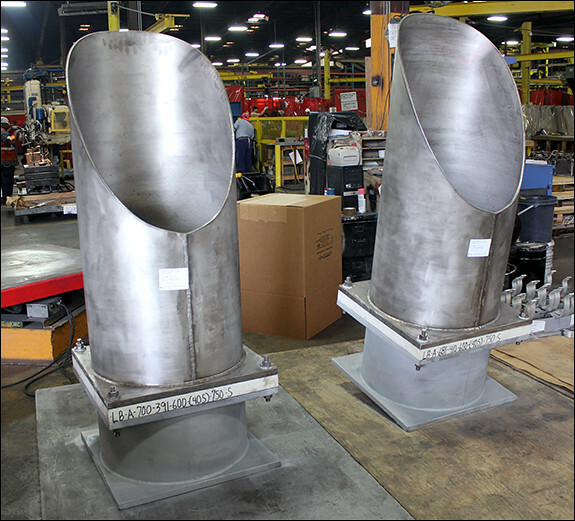 PT&P custom designed trunnions for a cryogenic pipeline at an LNG facility in Australia. The insulated supports were fabricated with carbon steel base plates, 304L stainless steel plates and fasteners. To prevent cryogenic temperatures of -320°F from transferring to the base of the trunnion support, Micarta® G-10 was used as insulator. The trunnions were designed to support pipe sizes from 8”-24” with dimensions ranging from 12”-18” in length, 6”-15” in width and 6”-40” in height. MTR’s were provided, and non-destructive testing (PMI) was preformed, along with standard Q.C. inspection prior to shipment. 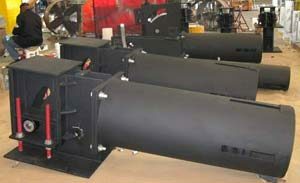 This type of support is available in pipe sizes between 1/2″ to 42″ NPS; however, PT&P can customize any size needed. The standard material for these supports are galvanized or hot-dipped galvanized carbon steel. These supports were customized with Micarta® instead of the standard high density polyurethane with vapor barrier. When ordering, specify pipe size, insulation thickness and length. See more on Figure CS-6030 from our cryogenic pipe supports section. 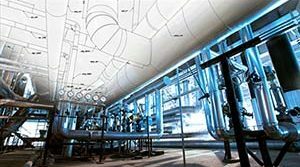 Piping Technology & Products and Pipe Shields have been a major international supplier of pipe shoes and pre-insulated supports for more than 10 years. Our cryogenic pipe supports comply with the following standards ANSI / ASME B31.1 & B31.3 and The Manufacturers Standardization Society SP-58, 69, & 89.